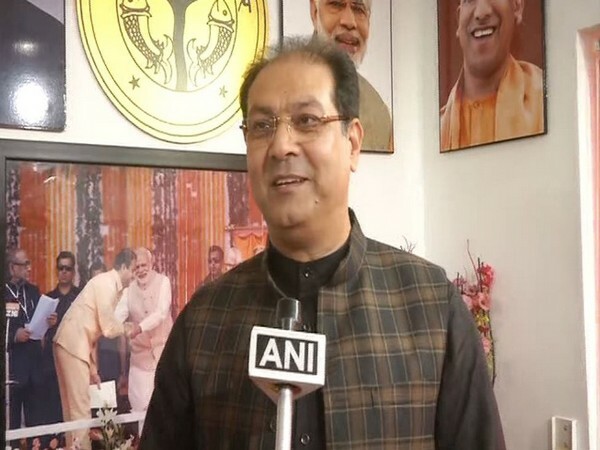 Prayagraj (Uttar Pradesh) [India], Apr 17 (ANI): A team of Special Task Force (STF) arrested two arms smugglers and seized seven .32 bore pistols, one .38 bore revolver, and seven live cartridges from their possession in Prayagraj in Uttar Pradesh on Wednesday. 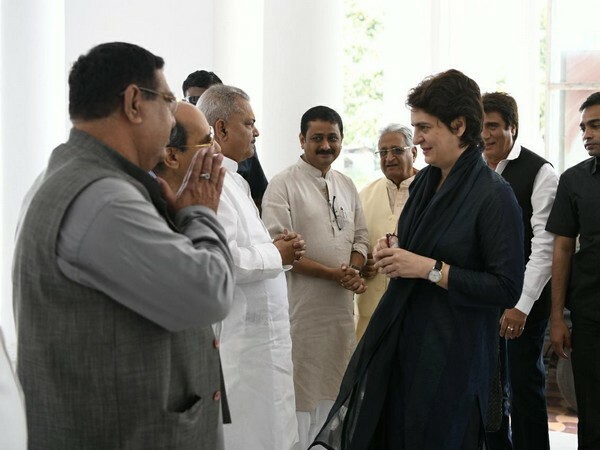 Prayagraj (Uttar Pradesh) [India], Apr 12 (ANI): The historic seat of Phulpur once served as a gateway for the first Prime Minister Jawaharlal Nehru to the Indian parliament. So is Prayagraj, which also sent Nehru to the Parliament. 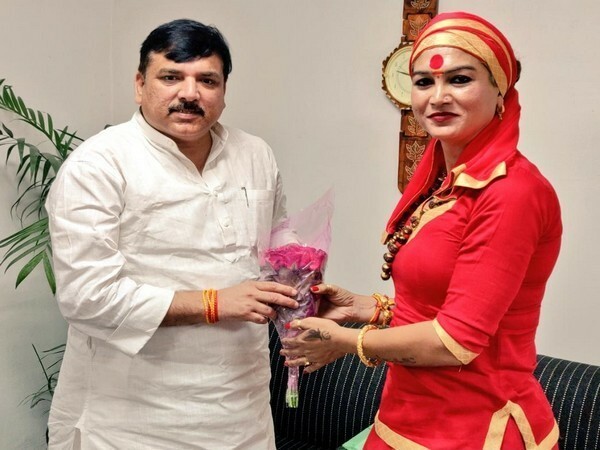 Lucknow (Uttar Pradesh) [India], Mar 29 (ANI): A social activist and transgender Mahamandaleshwar Bhawani Nath Valmiki on Friday joined the Aam Admi Party (AAP) in the presence of MP and party's UP in-charge Sanjay Singh. 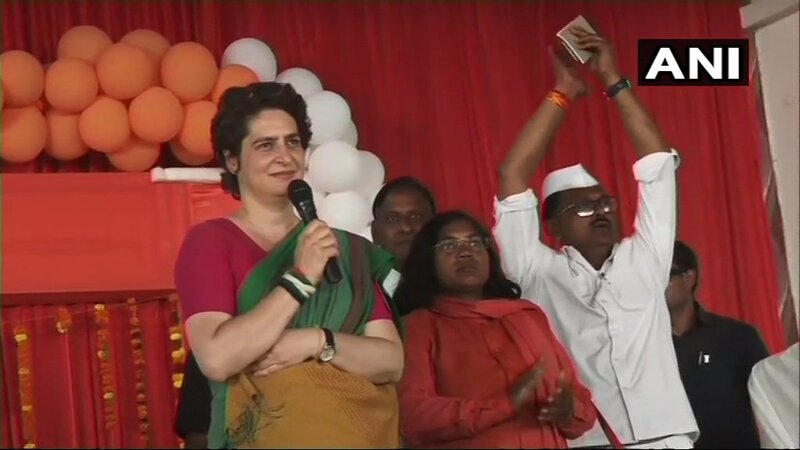 She will contest from Prayagraj Lok Sabha seat. 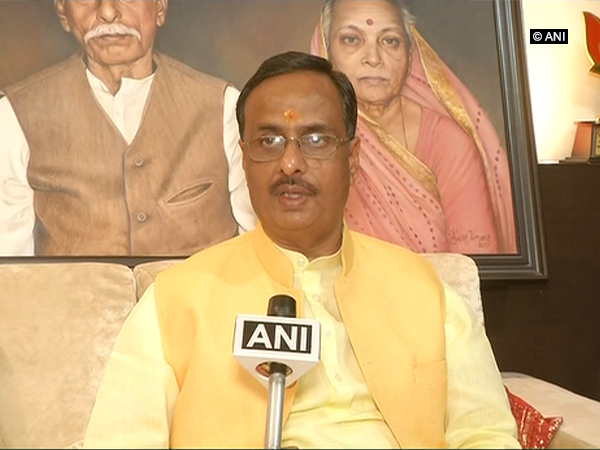 Lucknow (Uttar Pradesh) [India], March 19 (ANI): Deputy Chief Minister of Uttar Pradesh Dinesh Sharma equated Priyanka Gandhi's "Ganga Yatra" with a picnic. 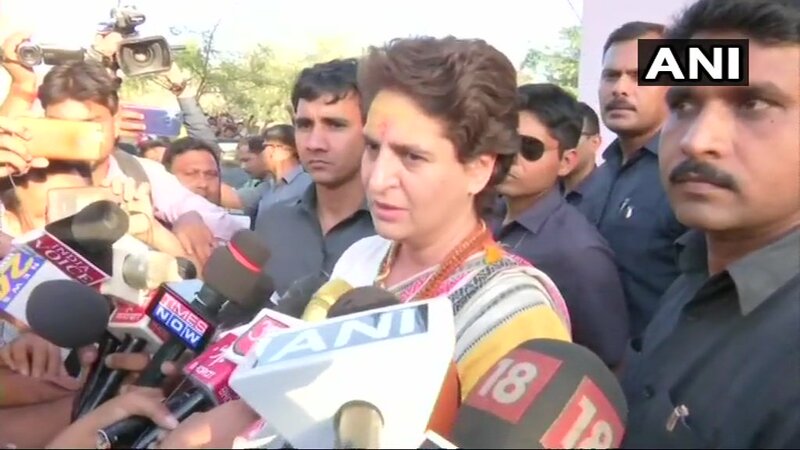 Prayagraj (Uttar Pradesh) [India], Mar 18 (ANI): For many years I had been sitting at home, but I have come out because the country and the Constitution are in danger, said Congress general secretary Priyanka Gandhi Vadra here on Monday. 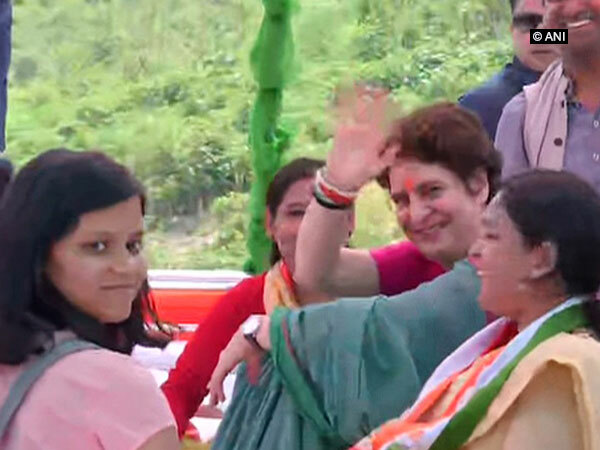 Prayagraj (Uttar Pradesh) [India], Mar 18 (ANI): Priyanka Gandhi Vadra, Congress's newly appointed general secretary for eastern Uttar Pradesh, on Monday boarded a boat to start her three-day long Ganga Yatra from the Manaiya ghat in Prayagraj. 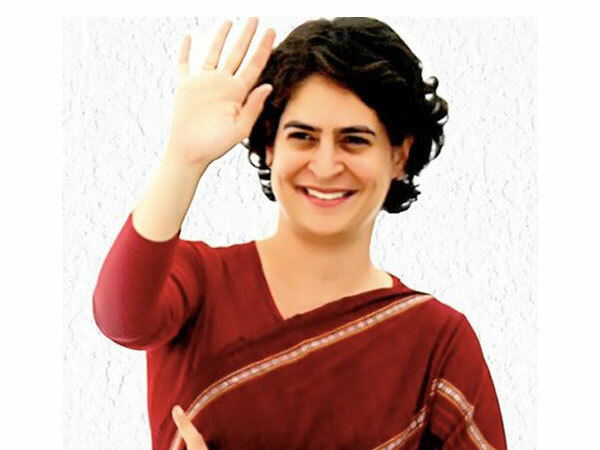 New Delhi [India], March 14 (ANI): Congress General Secretary for Uttar Pradesh East Priyanka Gandhi will be kick-starting the campaign for Lok Sabha elections 2019 from Prayagraj. 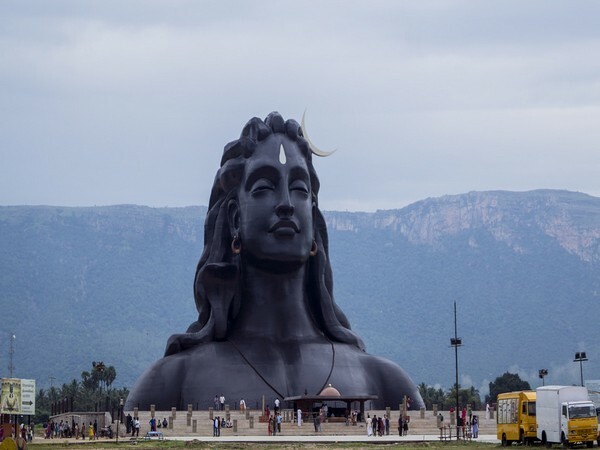 New Delhi [India], Mar 4 (ANI): With the chant of ‘Om Namah Shivaya’ and 'Har Har Mahadev,' reverberating in temples across the country, devotees performed the morning rituals of Maha Shivratri on Monday.